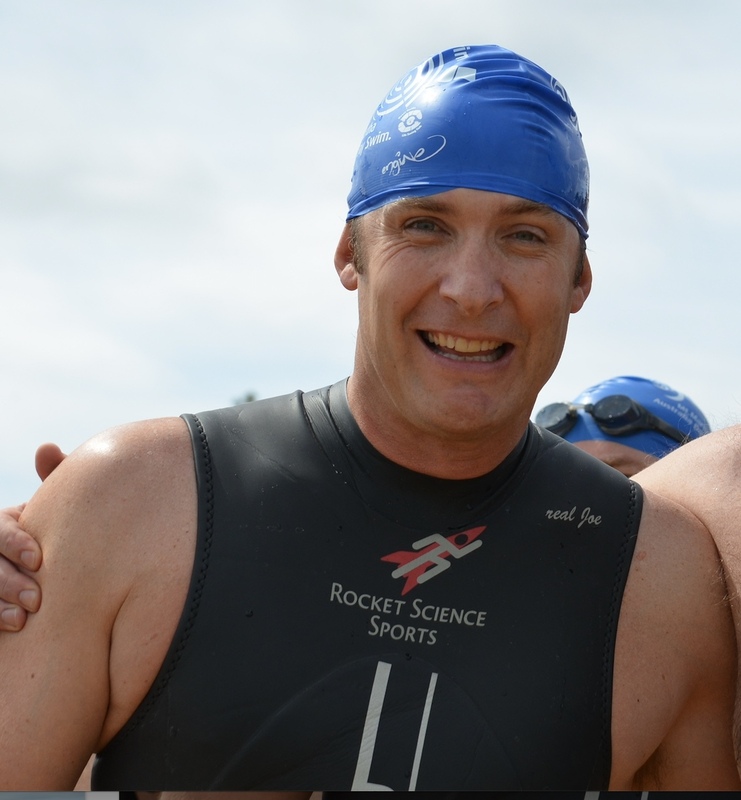 A team of swimmers, including the WFSA's Director of Programmes Dr Wayne Morriss and member of the Ad-Hoc Anaesthesia Equipment Committee Dr Rob McDougall, will be undertaking the Alcatraz Swim challenge to raise money and awareness for Fund-a-Fellow (https://www.wfsahq.org/get-involved/as-an-individual/fund-a-fellow). 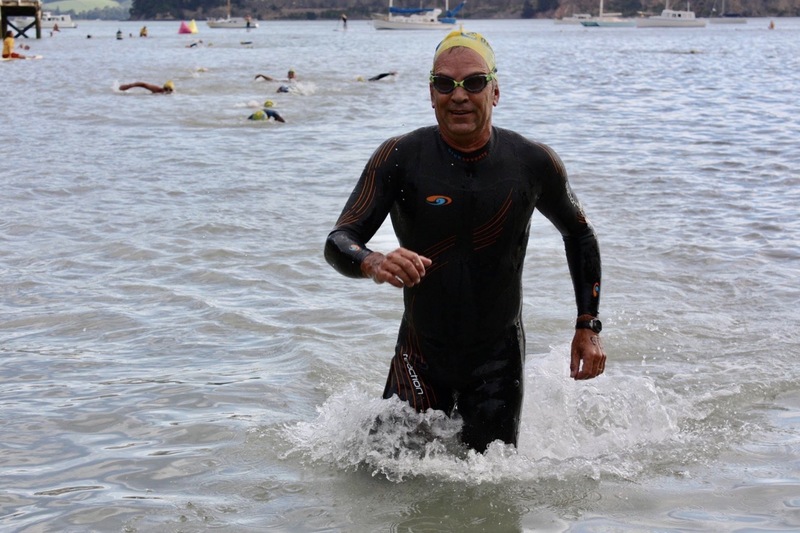 The Alcatraz swim in San Francisco, USA, is a 1.25 mile open-water swim from Alcatraz Island, home of the famous prison, to the Aquatic Park on the mainland. 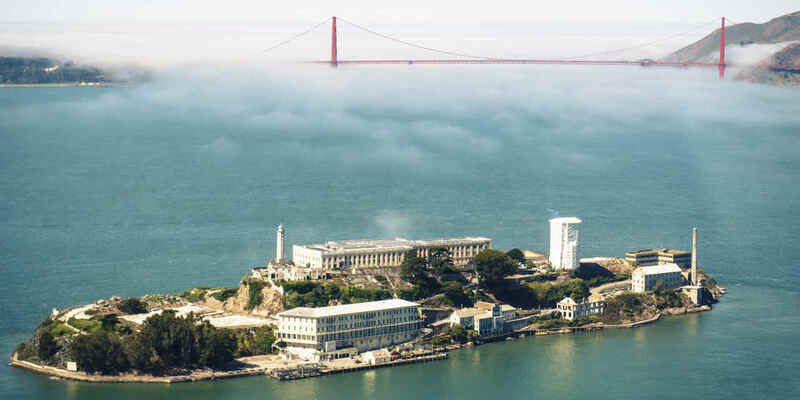 The prison was the scene of the daring escape of inmates Frank Morris and John and Clarence Anglin in 1962, who chipped through their cement cell walls, squeezed through a ventilation shaft to get to the roof, climbed down a drain pipe, scaled a 15-foot fence, and entered the frigid waters of San Francisco Bay where they disappeared and were never found or heard from again, later immortalised in the film 'Escape From Alcatraz'. 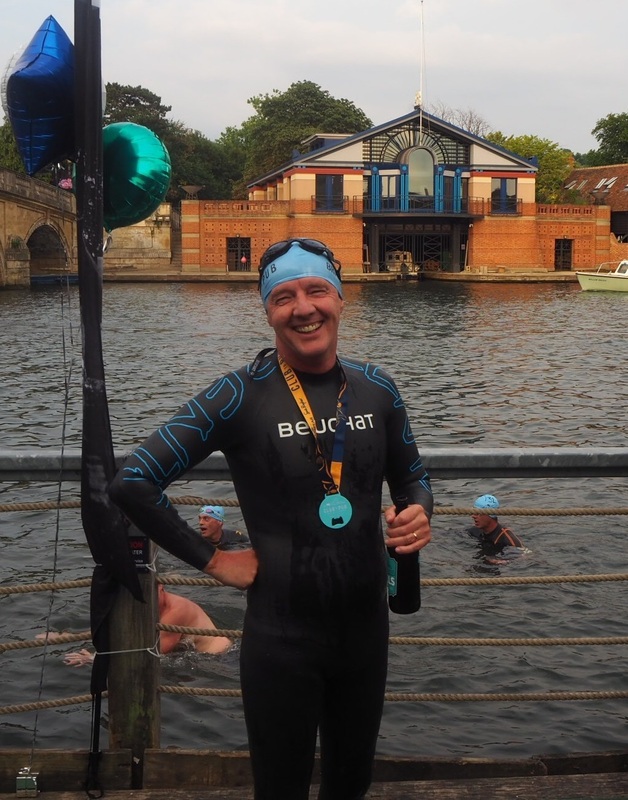 Since then, hundreds of swimmers have taken on the Alcatraz challenge, and on 13th October our supporters will join them as The Southern Snappers team. The team is made up of Rob McDougall (Melbourne, Australia), Wayne Morriss (Christchurch, New Zealand), Pete Squire (Melbourne), Paul Myles (Melbourne), Mark Buckland (Melbourne), and Emma Bean (Sydney, Australia). They are raising awareness and money for the WFSA's Fund-a-Fellow programme providing low cost, high quality training to anaesthesiologists across Africa, Asia, Europe and Latin America: https://www.wfsahq.org/get-involved/as-an-individual/fund-a-fellow. While in San Francisco they will be attending the Anesthesiology Annual Meeting of the American Society of Anesthesiologists, which will be from the 13th to the 17th October. We wish The Southern Snappers the best of luck with their swim, and we will share more information as they complete their challenge!